Ask a question about 800 N Tamiami Trl #602, or schedule a tour. ANNUAL RENTAL Available 4/1/19. 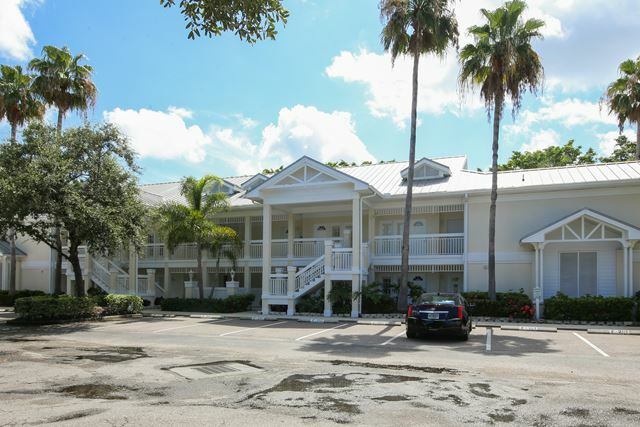 This 2-bedroom, 2-bathroom condo in Alinari is nicely situated on the 6th floor. Extend the inside living to the outside by relaxing on the balcony that features a great view of the city and overlooks th... more.e community pool and spa. 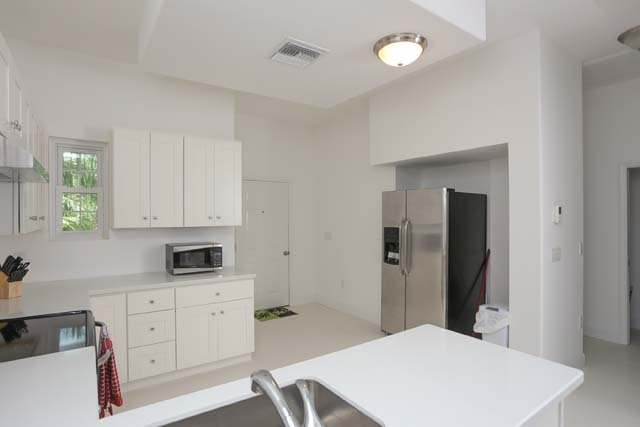 Turnkey furnished, this unit is move-in ready with an on-trend kitchen featuring stainless appliances, granite countertops and pantry. A queen bed in each bedroom, ceiling fans throughout, separate utility room with a full-size washer and dryer and underground parking complete the package. Amenities in Alinari include concierge service, wine room, community pool and spa, fitness center, library, bike racks, billiards room and theater room. 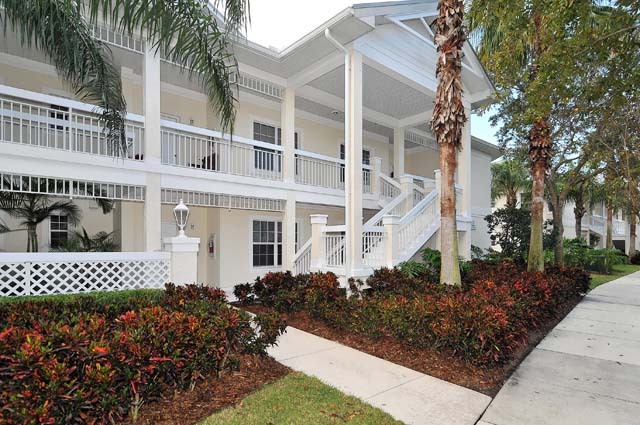 Centrally located with the area’s world-renowned beaches, shopping and fine restaurants nearby! No pets. This is city living at its best! Come and stay with us!